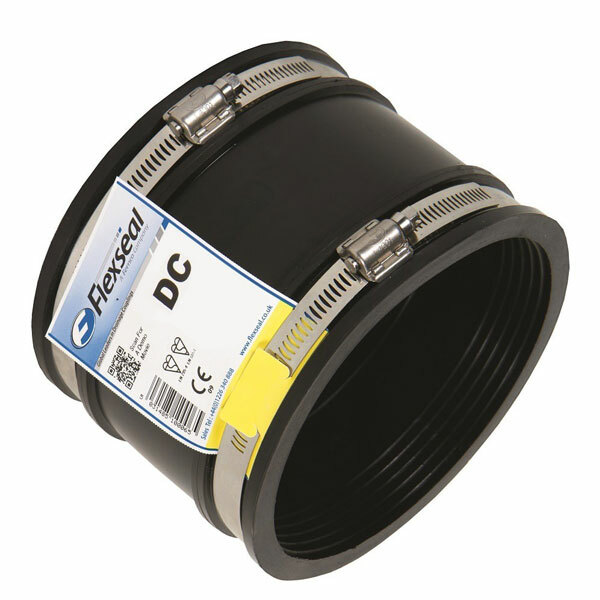 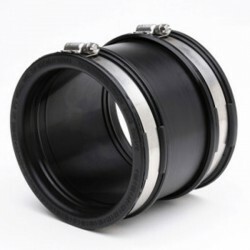 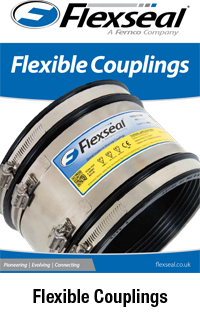 We offer an extensive range of Flexseal Couplings. 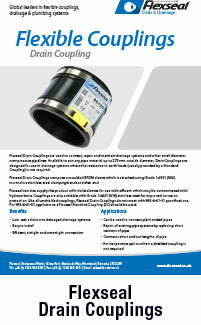 Any quantity can be delivered next day if ordered by 3pm. 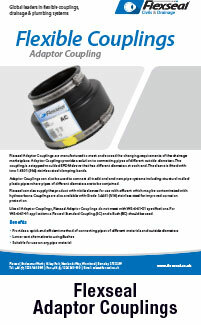 Please contact a member of our sales team to discuss your requirements. 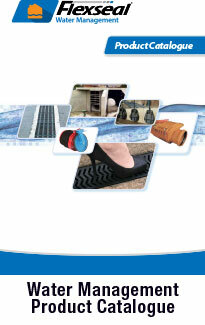 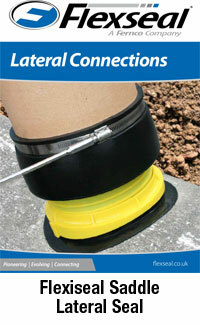 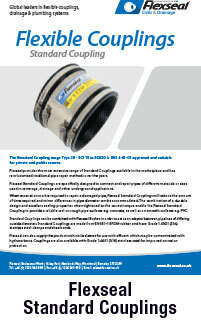 Download our Repair Couplings & Flexible Saddles brochures by click an image below.